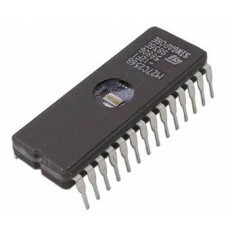 Channel Chip to suit a Codan 8525. ~About 70 channels in total. ~Suits the New RFDS emergency call system.